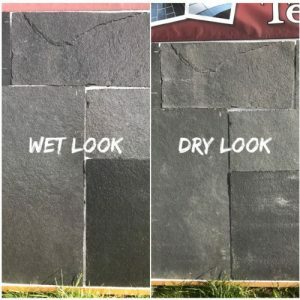 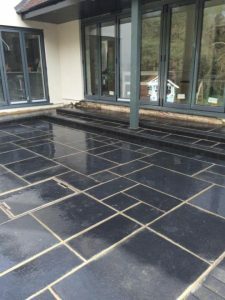 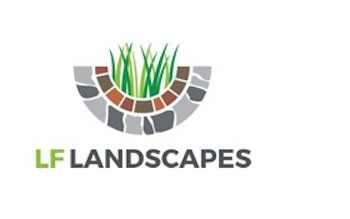 This black limestone (often called Kota/katho) is popular for those wanting to make a statement with a sleek, ultra modern stone in their garden. 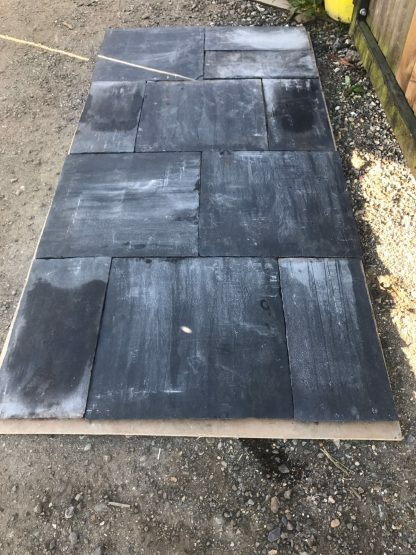 This versatile limestone displays tones of deep charcoal greys and blacks with few ripples making it one of the more consistent coloured stones. 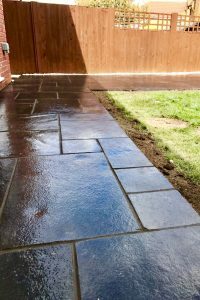 This hand cut stone retains a natural smooth and contemporary appearance that doesn't show on it's very reasonable price tag.